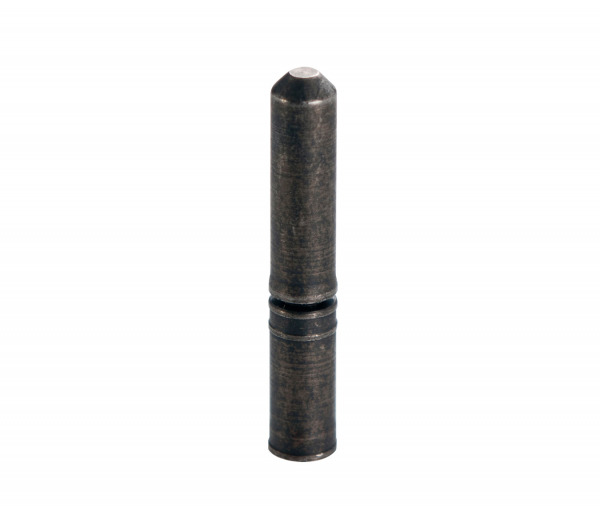 great for specialized frames, BMX, fixed gear and single speed bikes. 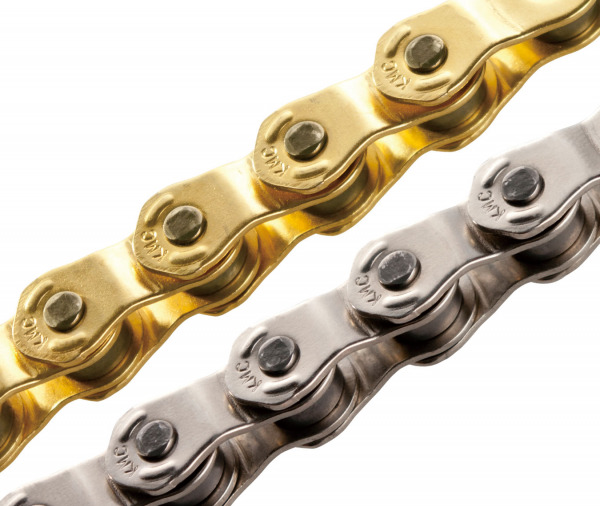 This special L shaped design gives the chain an even stronger hold on the chainring. 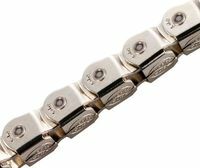 In concert with our famously durable riveting technology, you’ll be riding longer and harder with more control and less effort. 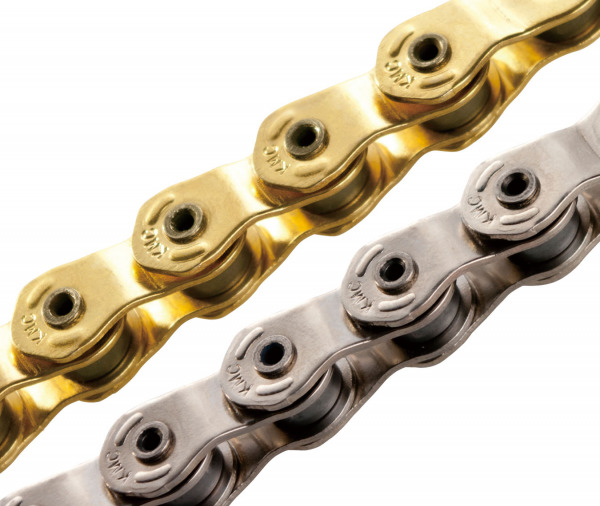 Solid from the inside out, one of the secrets in making our extremely durable and tensile chains is in the high temperature used to treat the chains. Go out there and earn a new badge. Our chain is there to help you kill it.